Welcome to mixed reality technology, where everything is digital, but fast, accurate and visually appealing. Among other sectors, Hololens has greatly impacted education. We shall discuss how it will enhance learning and entirely change classroom experience for both teachers and students. As the name suggests, Hololens will project different images in the real world. This way, students will be able to see (digitally formed) 3D objects. Not only can they see something happening, but also interact with it anytime they want. This exercise will help them understand concepts better as compared to traditional methods. Not long before, the idea of remote classes emerged big. But one conventional challenge remained the same. i.e. there was little to no hands-on learning. Hololens solved this with providing stimulating environments. No matter where the student lives, they can study any subject of their liking and have the best possible understanding. 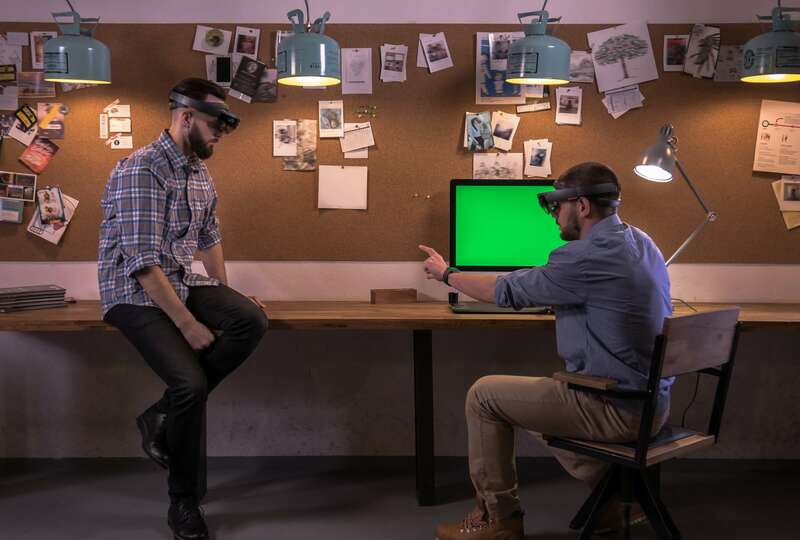 Once completely implemented, Hololens is going to make things easier. No need to make a budget for large conferences across the globe, or making huge charts that will be wasted in the future. That said, schools also don’t have to arrange field trips for students when they can digitally arrange it on the football ground. With Microsoft, the management can shape a very cost effective future and can spend money on other useful items for the students. By the looks of it, Microsoft Hololens is being highly appreciated and might become common soon. Mainly, because it makes learning easy for students, and intends to make each classroom section interactive and interesting.